The Activity in Extended Videos Prize Challenge (ActEV-PC) seeks to encourage the development of robust automatic activity detection algorithms for an extended video. 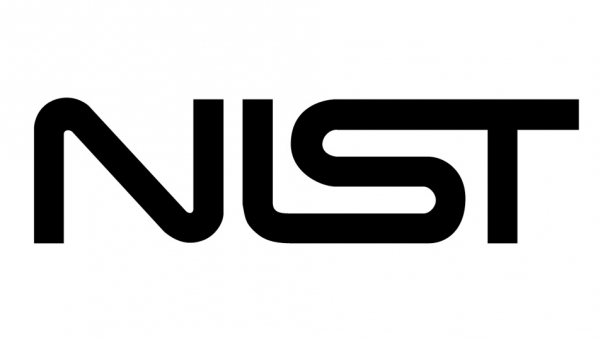 ActEV-PC is operated by NIST and sponsored by IARPA. Challenge participants will develop activity detection and temporal localization algorithms for 18 activities that are to be found in extended videos. These videos contain significant spans without any activities and intervals with potentially multiple concurrent activities. Activities must be detected and localized temporally. ActEV-PC will contain two phases – an open leaderboard evaluation (Phase 1) and an independent ActEV prize evaluation (Phase 2). For open leaderboard evaluation, the challenge participants should run their software on their systems and configurations and submit the system output defined by the Evaluation Plan to the NIST Scoring Server. This phase will serve as a qualifying stage where the top 8 participants will proceed to phase 2. For independent ActEV prize evaluation, the challenge participants should submit their runnable system to NIST using the forthcoming Evaluation Container Submission Instructions. NIST will evaluate system performance on sequestered data using NIST hardware--see the details in Appendix C for the hardware infrastructure. Must agree to follow all applicable local, state, federal and country of residence laws and regulations. Must not be currently on the Excluded Parties List (https:// www.epls.gov/).